This a blatant all out crime what they do to these horses!! Too bad you cannot get this information on mainstream news….I think people would be alarmed. I never knew this years ago..now I am outraged. I would Never go to a horserace again! I AGREE — you hit the nail right on the head — you rarely, if ever, hear about this on mainstream news — I wonder if “60 Minutes” would take on this challenge — I wonder if anyone has even attempted — must ask Patrick Battuello. In late 7o’s I worked as groom and exercise rider on the southern and northern California racing circuit. I saw Alvaro Pineda killed in starting gate at Santa Anita. I was at inaugural breeders cup there. I dreamed that An Act beat Tellys Pop by a nose with Laffite Pincay Up. I then saw it happen. I saw the Typecast / Convenience matchrace. But I was dangerously mistreated while green. I caught my boss shooting a Stakes horse and running it in a cheap claimer, breaking down and euthanized. My life was thtened to be silent. Convenience bit my dad when he came to visit. I was horribly hurt on the ground with head and body injuries because my boss said I was a coward. Bold ruler colts are nasty like their sire. My boss gave me 2 BUTE tabs! And sent me home with a limp and head injury. For l day. The BUTE made me sleep 3 days. I was fired for missing work. NOBODY CAME TO CHECK ON ME OR TAKE ME TO HOSPITAL. I was just 19. 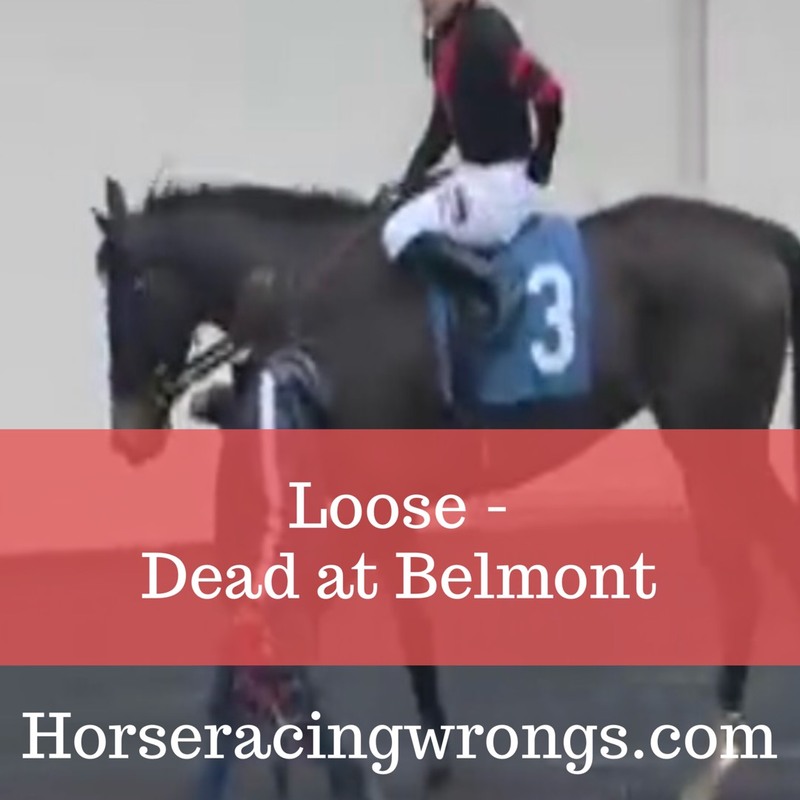 I saw a horrible pile up at Los Alamitos and horses were dead or euthanized for broken necks. Jockeys refuse to gallop green 2 yr olds cuz their bones break and jockeys are scared of getting hurt so that job was mine… Until the horse was broke ( and me too) then the dam jock stole my ride and paycheck. I can write a very ugly book and name names of triple crown winning trainers. I’ll wait till they’re dead. I quit the tracks after 2 yrs of a very bad reality check….. Thank you for sharing, Jim. Would very much like to talk at some point.